la Academia offers language classes at your office, at our language school, or remotely via Skype. 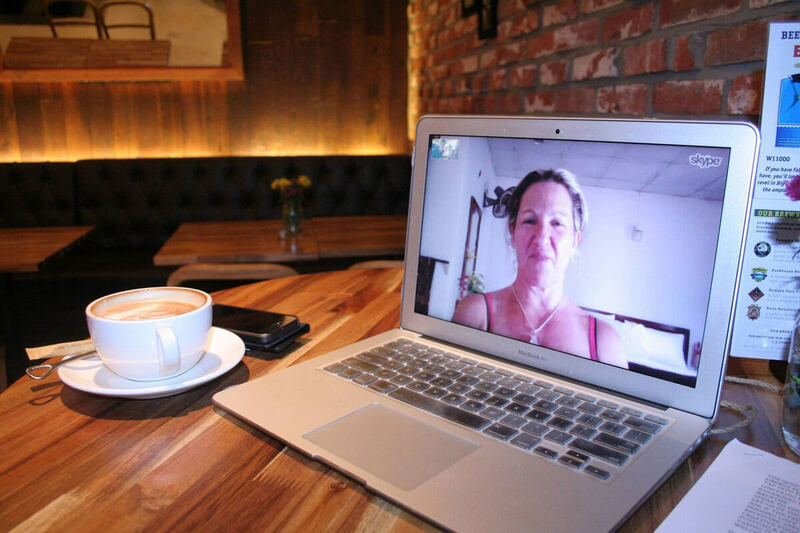 The Skype language tuition is particularly helpful for busy people who are able to study a language from home, the office or even from a cafe/ hotel/ station/ anywhere with WiFi in the UK or abroad! Skype lessons are also great for intensive study of a language, ahead of an exam or business trip, or to boost the English skills of overseas employees posted to the UK. la Academia can offer intensive courses with 1 teacher, or with several teachers of the language to give lessons throughout a day, week or month of language training. Courses can be tailored to your needs and to the pace that suits you. For more information on Skype lessons in English, French, Spanish, Italian and Chinese as well as many other languages, contact our language school for details.